Meet Morbidly Beautiful’s New Celebrity Guest Horror Host on Our YouTube Channel; Introducing “Morbid Moments with Malvolia: the Queen of Screams”. Halloween may be over, and it’s time to bid a tearful goodbye to the greatest month of the year. But that doesn’t mean the Horror has to stop. For genre junkies like us, creepy is a way of life — and there’s always so much great content to help us keep the fear alive all year long. In fact, as we enter the festive season and start planning our Holiday Horror watch list, we here at Morbidly Beautiful are already starting work early on our 2019 New Fear Resolutions! So what do we have planned for the coming year to help make Morbidly Beautiful your premiere original horror content destination? For starters, we’re working on expanding our YouTube channel — adding unique voices, great new programming, and regularly scheduled content that will keep the channel exciting and engaging. We’ve been on the hunt for the best emerging and influential talent to help us grow and ensure we’re delivering what horror fans want. To that end, we could not be more and thrilled and honored to announce an absolutely incredible new member of our team and our new celebrity guest host over at YouTube.com/c/morbidlybeautiful. Morbidly Beautiful proudly welcomes popular horror host and influential woman in horror Malvolia, the Queen of Horror. 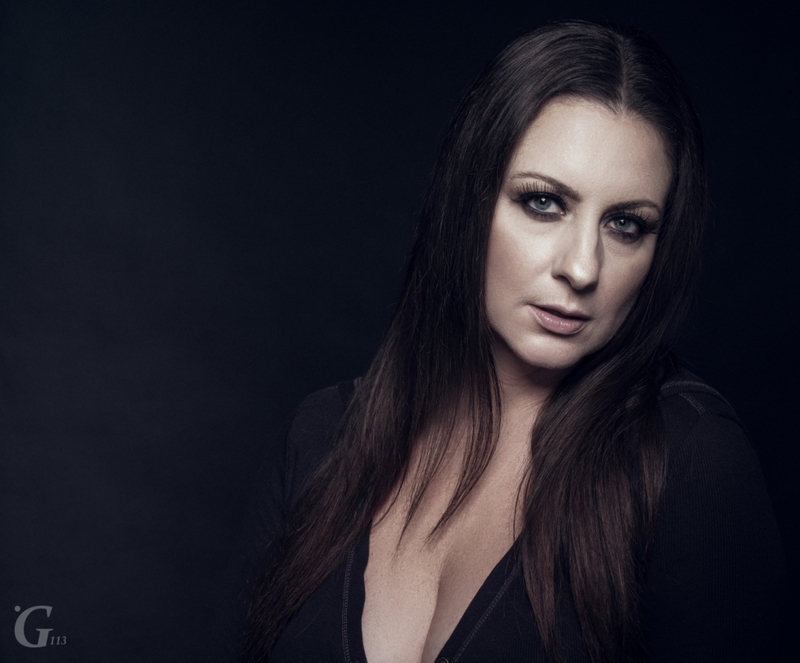 Malvolia is the alter ego of talented scream queen Jennifer Nangle. Nangle has been performing since she was a young girl and received her BFA in theater studies at Niagara University, after which she promptly moved to LA to pursue her acting dreams. She started by creating her own ancient alien role, Makenna, for the comedy sci-fi webseries “Guides”. But horror has always been her main love. Her short film “Demonic Attachment” made a bloody splash into the film festival circuit, snagging an impressive thirteen laurels and many awards. You can see Nangle shine in films such as Slit, Ugly Sweater Party, and Irrational Fear. In addition, she’s an award-winning horror host on the YouTube webseries “Malvolia: The Queen of Screams”. Now the Queen has come to Morbidly Beautiful! She will be bringing her signature blend of beauty, humor, and creepy chic style to our channel. Viewers will have the chance to tune in every Wicked Wednesday to watch a new “Morbid Moment” featuring the Queen as she hosts bite-sized horror segments. Each episode will feature a brief terrifying tale hosted by the wickedly wonderful Malvolia. Check out the introduction to the series below, be sure to subscribe to our channel at YouTube.com/c/morbidlybeautiful, and tune in every Wednesday for a new episode.